I have walked thousands of miles on sandy shoreline. 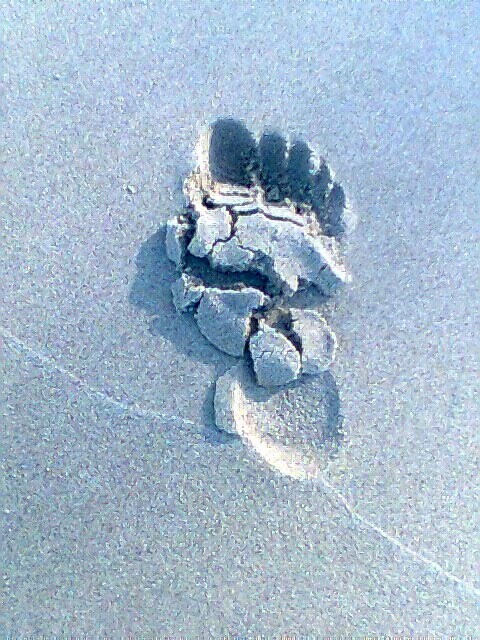 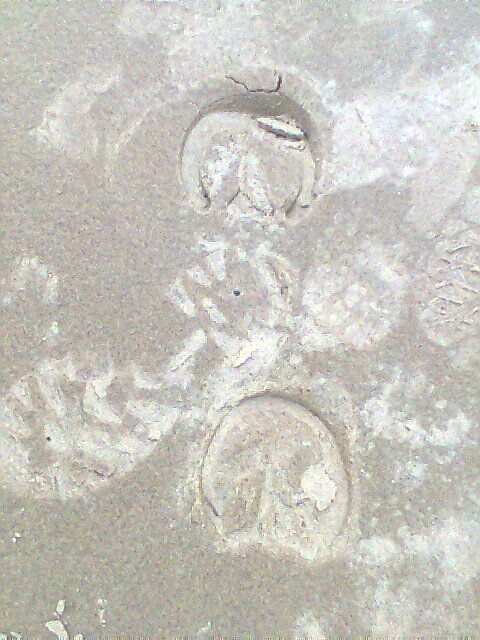 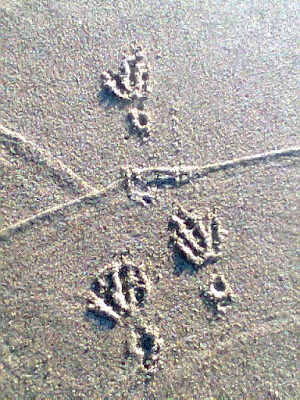 One of the perks of walking on sand is that you can often see who was there before you. 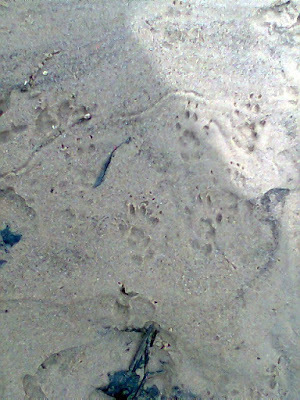 Here are some of my favorite shots of tracks along the sandy edge.